It can be exhausting to find a full-face mountain bike helmet that’s just right. Some are affordable but don’t offer a lot of features with others are expensive, but have more features than are really necessary. 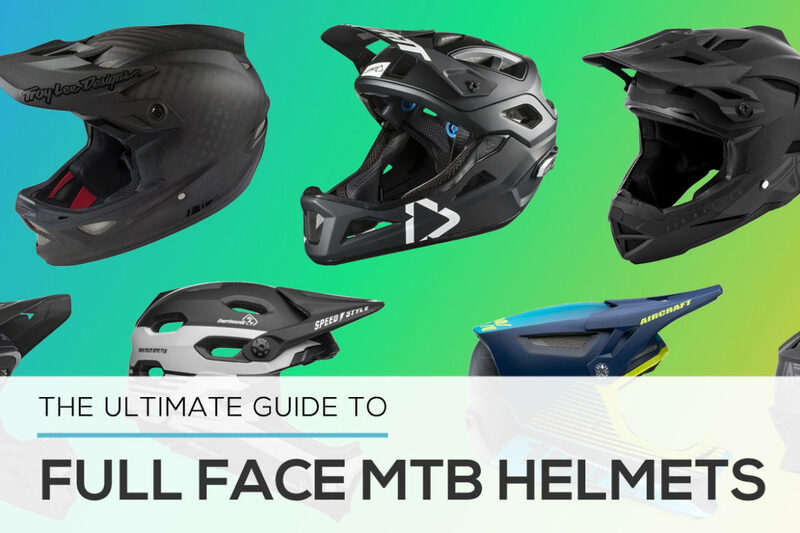 We looked at nearly every full-face bike helmet on the market to see what the options are, and organized them by price to make it more simple to find the proper protection. 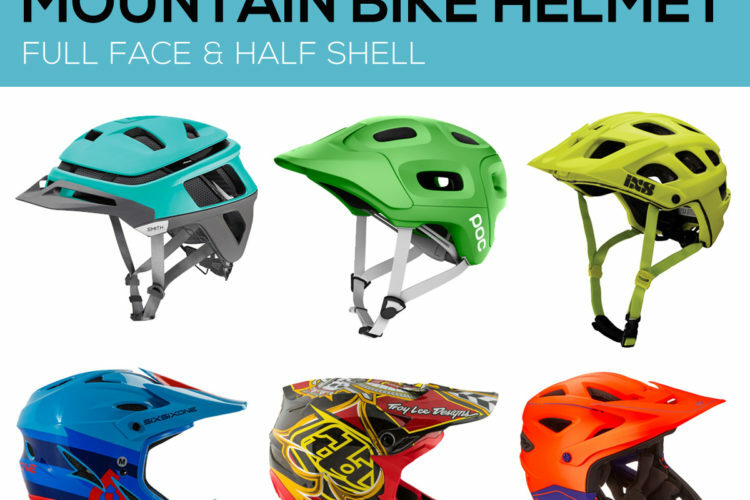 Here is a comprehensive list of most full face mountain bike helmets on the market, with notes on the safety ratings, construction material, weight, and features. The 661 Reset MIPS for $150. Photo: 661. 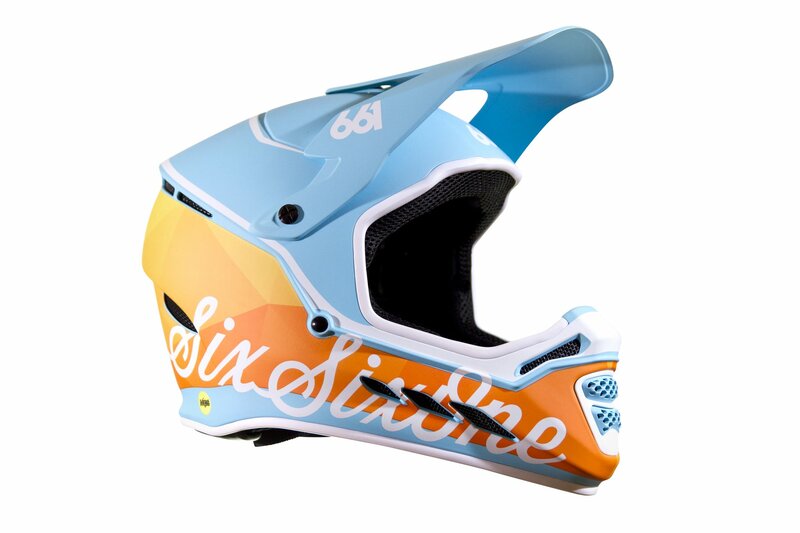 661 Reset: 661 does an excellent job of producing solid and affordable full face helmets for mountain bikers. The Reset is stylish and comes in seven sizes and four colors at $100. For another $50, get the MIPS version in two other colors. Fly Default: The Default is an entry-level helmet from Fly starting at $109. It has a total of 21 vents, a poly-alloy shell with a foam liner, and a D-ring closure. The Fly Racing Default. Photo: Fly Racing. 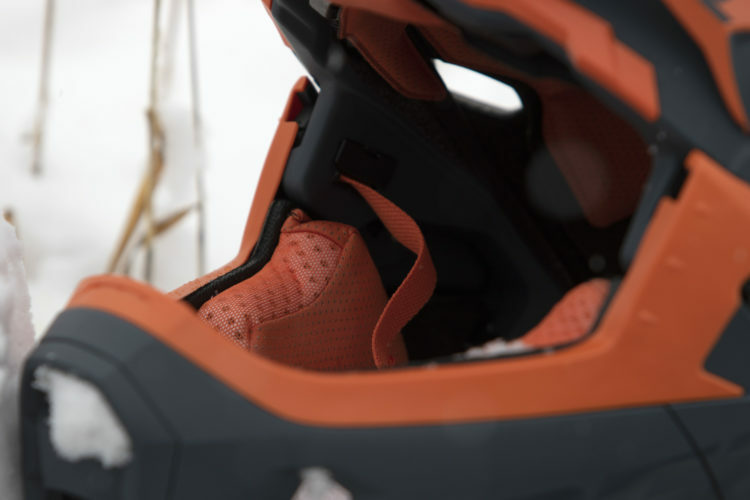 IXS XACT: The XACT is an entry-level helmet by IXS. It comes in four sizes, has quick-release pads, is safety rated, and costs $140. Kali Zoka: For the groms and beginners, the Zoka is a great entry-level option. For $100, it doesn’t include any rotational force protection, but still has comprehensive safety ratings, an adjustable visor, and anti-microbial pads. 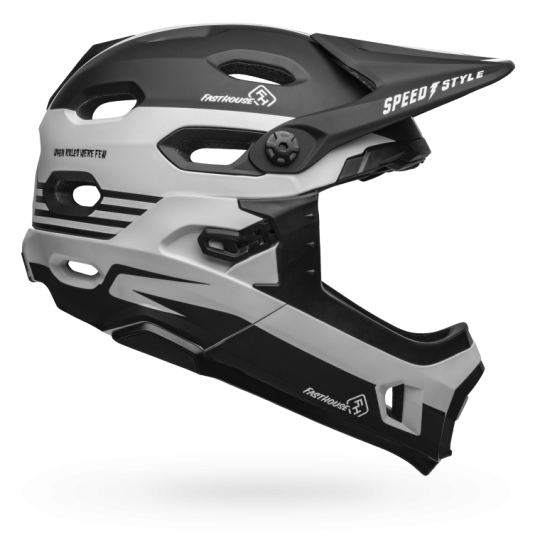 Leatt DBX 3.0: For $190, Leatt offers the DBX 3.0 full-face helmet with a fiberglass shell, Fidlock buckle, and the Turbine system. The O’Neal Backflip RL2. Photo: O’Neal. O’Neal Backflip RL2: The Backflip RL has an ABS shell, adjustable visor, and Fidlock buckle for $135. O’Neal Fury RL: The Fury RL has a GoPro mount, Fidlock buckle, an adjustable visor, and is $160. O’Neal Warp: O’Neal’s helmets are affordably priced and still have great safety ratings. The Warp is made from ABS construction, has a Fidlock buckle, and CPSC and EN1078 safety ratings for $160. Bell Full-9 Fusion MIPS: A more affordable of the Bell Full-9, the Full-9 Fusion MIPS comes with rotational protection and a camera mount, minus the audio system of the standard Full-9, and will cost $240 when it debuts. The Bell Super DH. Photo: Bell Helmets. 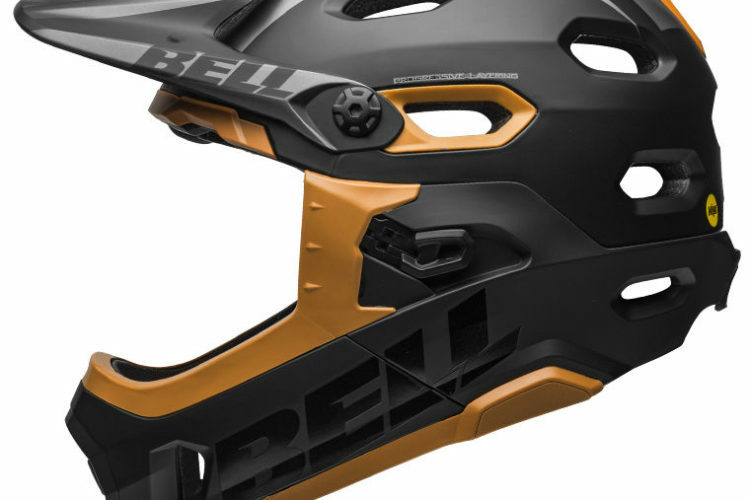 Bell Super DH MIPS: Bell rocked the enduro world when they first came out with the Super. 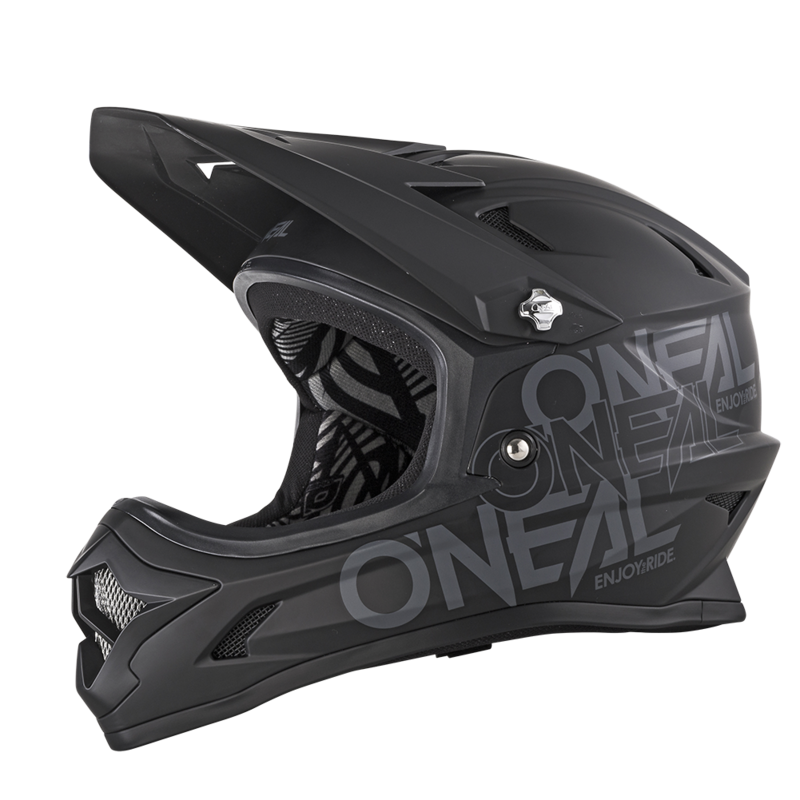 It’s two helmets in one with a removable chin bar for added protection on serious trails. It’s also extremely lightweight at 850g. A Fidlock magnetic buckle plus a goggle- and eyeglass-friendly design make this helmet an excellent choice for anyone. MSRP is $300 for the downhill-rated, convertible helmet. Bell Transfer-9: The Transfer-9 is an affordable full-face option by Bell. It skips rotational impact protection, weighs 1,250g, has a fiberglass shell, magnetic padding, a speaker system, and still has the safety ratings to make it legit. The Transfer-9 MSRP is $200. 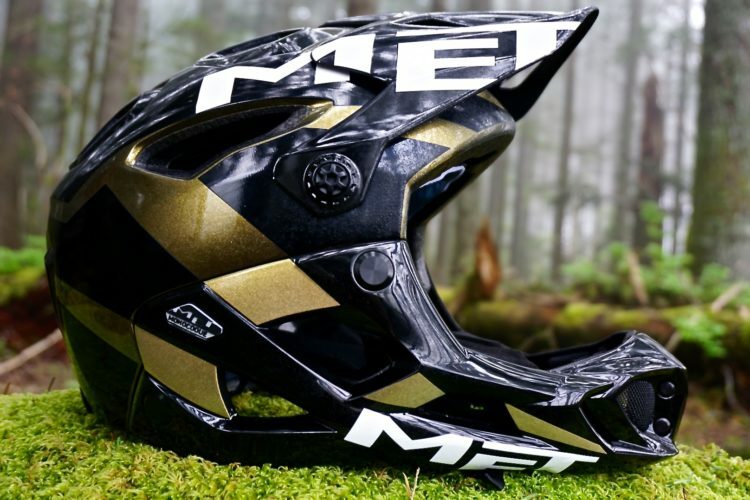 Fox Pro Frame: The Fox Pro Frame is a MIPS-protected and lightweight helmet at 750g. It keeps somewhat of a skeleton around the frame and chinbar which allows a lot of airflow and weight savings. The helmet also has a Fidlock magnetic buckle and costs $250. Fox Rampage: A solid, full-face helmet by Fox, with the same options as the carbon model, but less expensive. MSRP is $200. Giro Disciple: The Disciple is a fixed chinbar, full-face helmet offered in three sizes with a fiberglass shell and audio cable management. MSRP is $220. The Giro Switchblade. Photo: Giro. 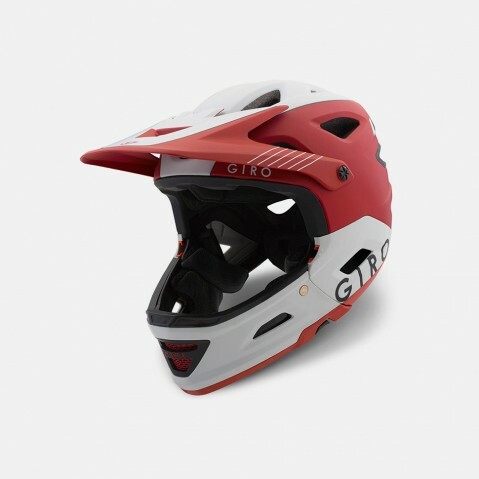 Giro Switchblade: The Giro Switchblade is a convertible full-face helmet with a removable chinbar. It still has ASTM, CE, and CPSC safety ratings, three sizes, MIPS, and costs $250. IXS XULT: The XULT is a premium full-face from IXS, but still keeps a low price for a high-end helmet. It uses the X-Rail rotational force reduction system, is safety rated, and has a fiber-reinforced polymer shell. It comes in three sizes and is $309. 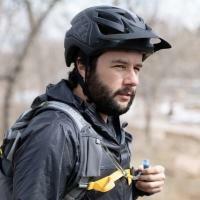 Kali Alpine: The Alpine is a lightweight, 900g helmet, with a breakaway visor, thorough safety ratings, accessory mounts, and anti-microbial pads. MSRP is $300. Kali Shiva 2.0: The Shiva 2.0 keeps all of the same features as the 2.0 carbon, but with a tri-weave shell rather than carbon and a $350 price. Leatt DBX 5.0: The DBX 5.0 is similar to the 6.0, but has a composite shell instead. The 5.0 retains the Turbine system, a Fidlock buckle, and a hydration tube channel for $350. 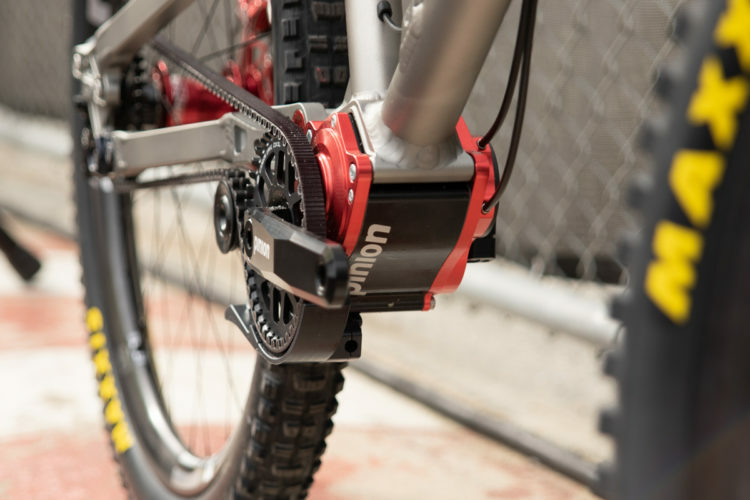 The Leatt DBX 3.0 Enduro V2. Photo: Leatt. 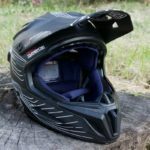 Leatt DBX 3.0 Enduro V2: There’s a short list of full-face helmets with a removable chinbar, and the DBX 3.0 Enduro V2 completes it. 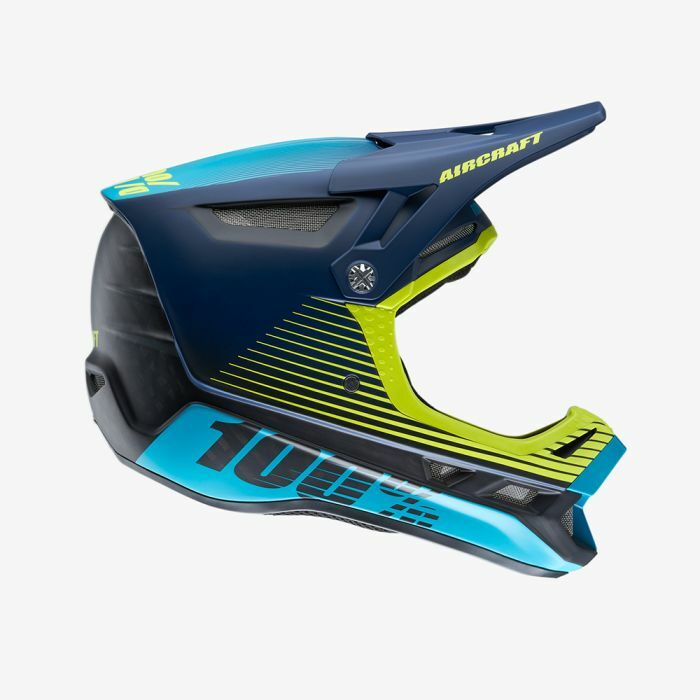 The helmet features the Turbine system, a polycarbonate shell, and is a light 750g, all for $240. 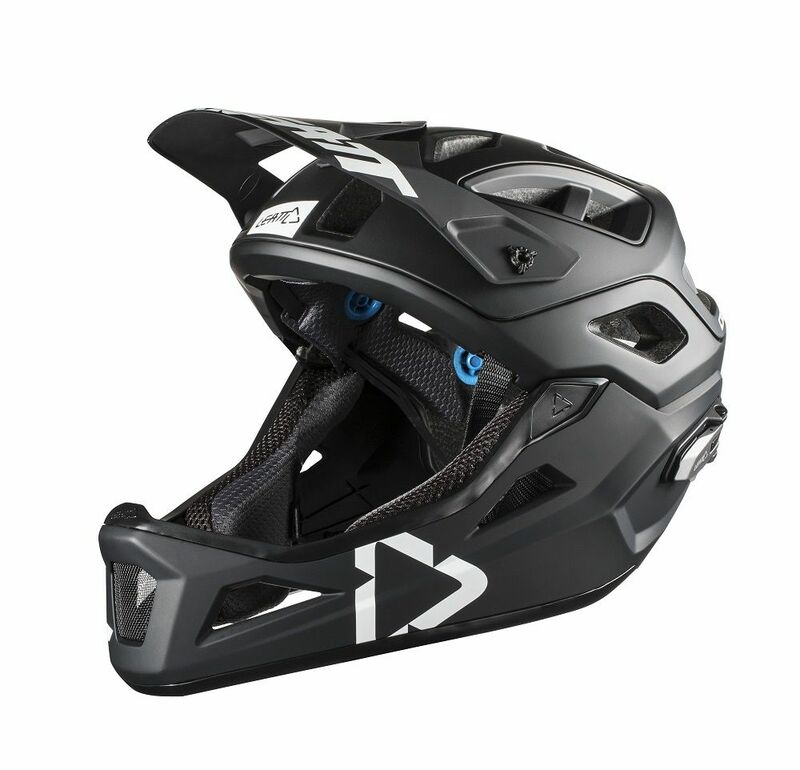 Leatt DBX 4.0: The 4.0 has a polymer shell with a Fidlock buckle, a breakaway visor, and quick-release magnetic pads for $230. 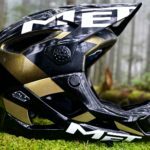 MET Parachute: The Parachute is one of the lightest full face mountain bike helmets on the market, but still offers ASTM-certified protection and gel pads that soak up the hits, but not the sweat. $220 MSRP. POC Coron Air SPIN: This features a multi-impact EPP liner and a fiberglass shell for $275. 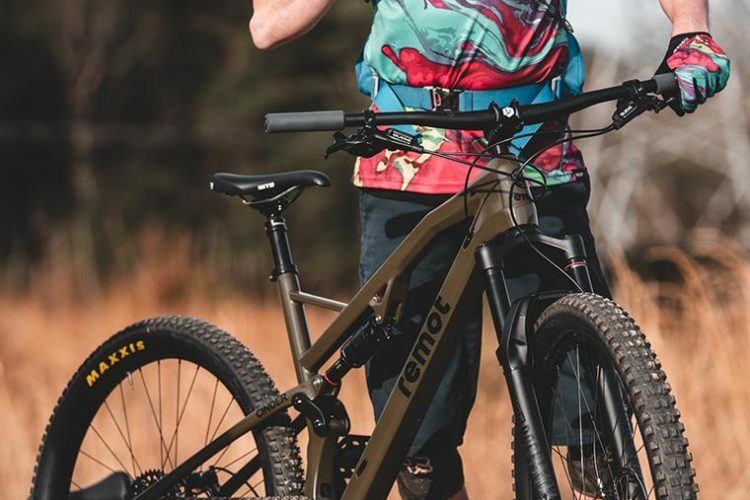 Troy Lee Designs D3 Composite: The D3 composite is MIPS-equipped like the carbon version, weighs 1150g, is wind tunnel tested, and has a lightweight composite shell, for $375. 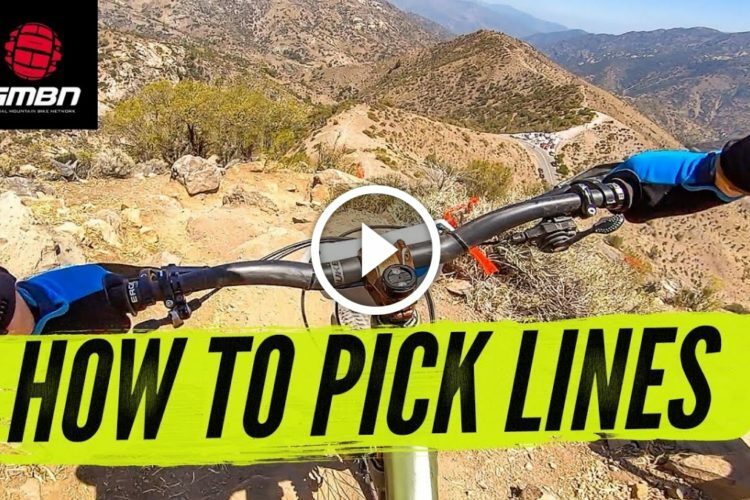 Troy Lee Designs D3 Fiberlite: The D3 Fiberlite is the entry-level model to the D3 line. 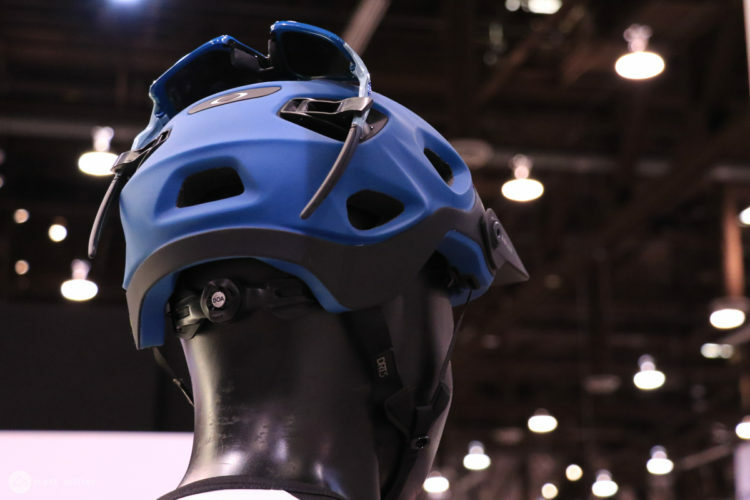 For $240, the helmet includes a fiberglass shell, contoured 3D cheek pads, internal cavities for audio integration, and ASTM safety certifications. Troy Lee Designs Stage: The Stage is a mainstay full-face helmet for TLD. It has a Fidlock buckle and a polylite shell with a total of 24 vents and a three-year warranty. It’s a light 690g and costs $295. The 100% Aircraft. Photo: 100%. 100% Aircraft: The Aircraft is a carbon fiber shelled helmet with an adjustable visor, and a total of 25 vents. It comes in five sizes and meets ASTM, CPSC, CE, and AS/NA safety standards. The Aircraft’s MSRP is $400. 6D ATB-1 Carbon: 6D helmets have a proprietary rotational force reduction system and meet ASTM, CPSC, EN1078 standards. The ATB-1 Carbon has a carbon-fiber shell and a total of 27 vents. It retails for $550 and weighs 1,310g. 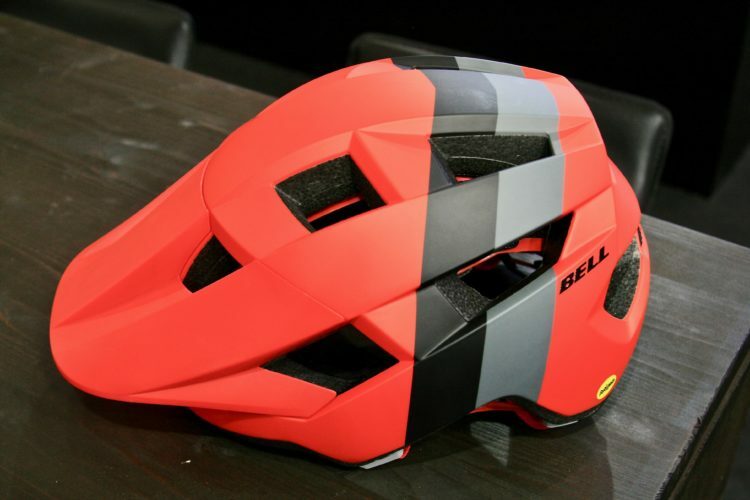 Bell Full-9: The Bell Full-9 is a helmet with a lot of features, like magnetic cheekpads for easy removal, an integrated audio system and a carbon shell. It weighs 1,130g and comes in four sizes for $400. Fly Racing Werx: Fly Racing has three different versions of the Werx: the Imprint, Rival, and Ultra. The Imprint and Rival are premium, carbon-fiber and kevlar-constructed, full-face helmets with 24 total vents, MIPS, and are bluetooth ready. Both are priced at $450. The Werx Ultra doesn’t include MIPS, is a little lighter than the Imprint and Rival, is still made from carbon fiber and kevlar, and is priced at $400. Fox Rampage Carbon: A little pricier than the fiberglass Rampage, but a little lighter. MSRP is $450. 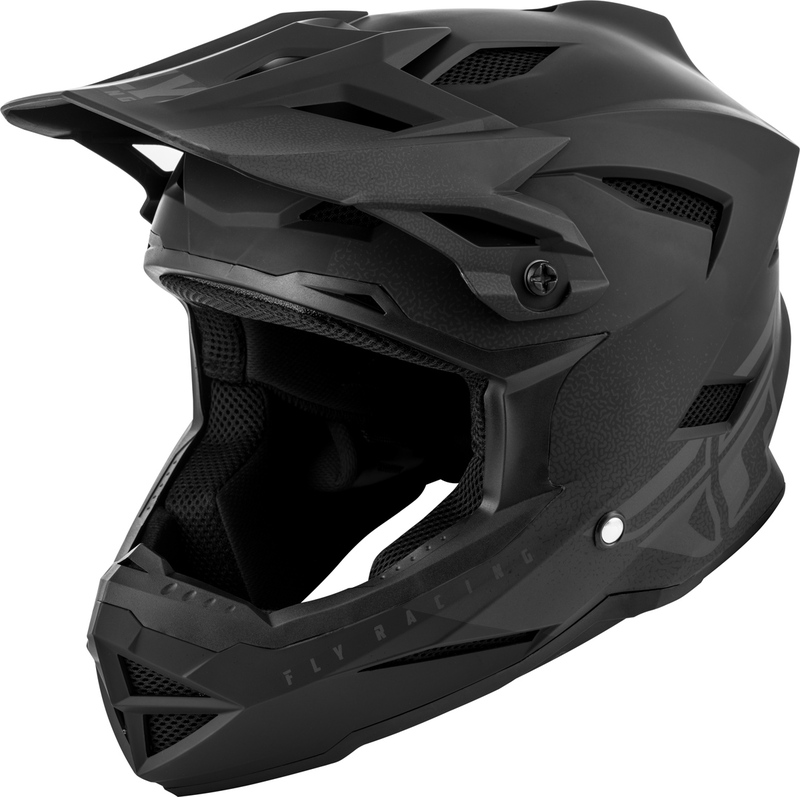 Kali Shiva 2.0 Carbon: Kali makes some serious full-face helmets. The Shiva 2.0 is its top of the line carbon helmet, with proprietary rotational force reduction, a breakaway visor, and a full carbon shell for $550. The Leatt DBX 6.0 Carbon. Photo: Leatt. 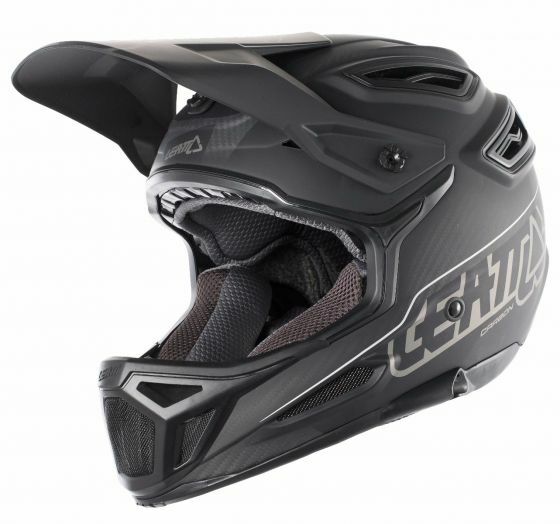 Leatt DBX 6.0 Carbon: Leatt puts a lot of research into their helmet designs. The DBX 6.0 Carbon has a full carbon shell, fidlock magnetic buckles, and a hydration tube channel, for $500. All of the helmets feature the Leatt proprietary Turbine system, which is designed to reduce rotational impact. POC Coron Air Carbon SPIN: POC’s proprietary rotational force reduction design is called SPIN and is standard on both full-face helmets. The carbon version of the Coron Air is $450. The TLD D3 Carbon. Photo: TLD. 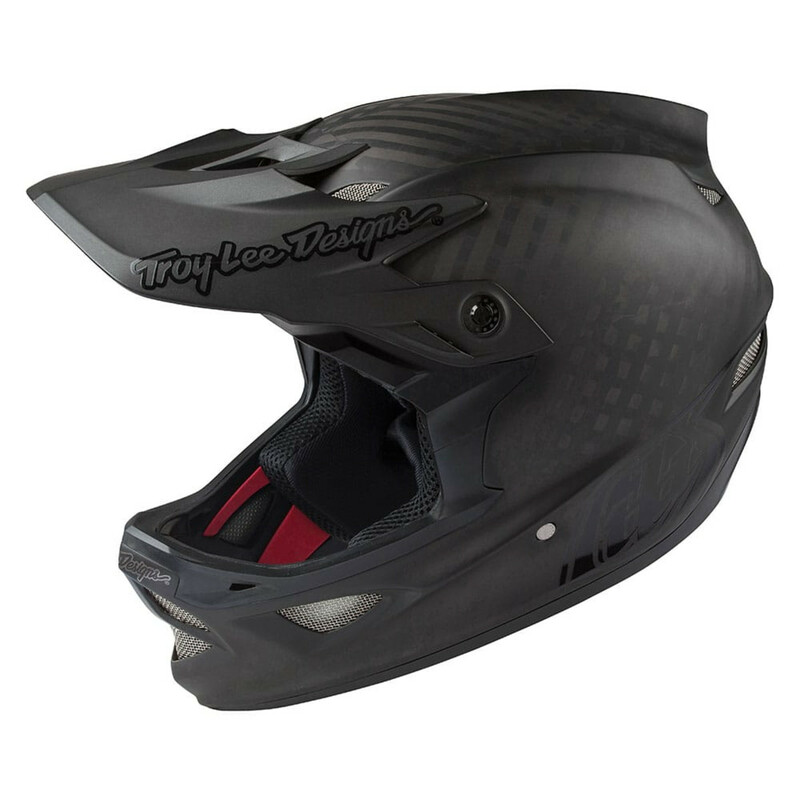 Troy Lee Designs D3 Carbon: The D3 carbon is the top-of-the-line helmet at TLD. It’s made from a uni-directional carbon fiber, has a total of 26 vents, contoured 3D cheek pads, and titanium hardware. MSRP is $495.